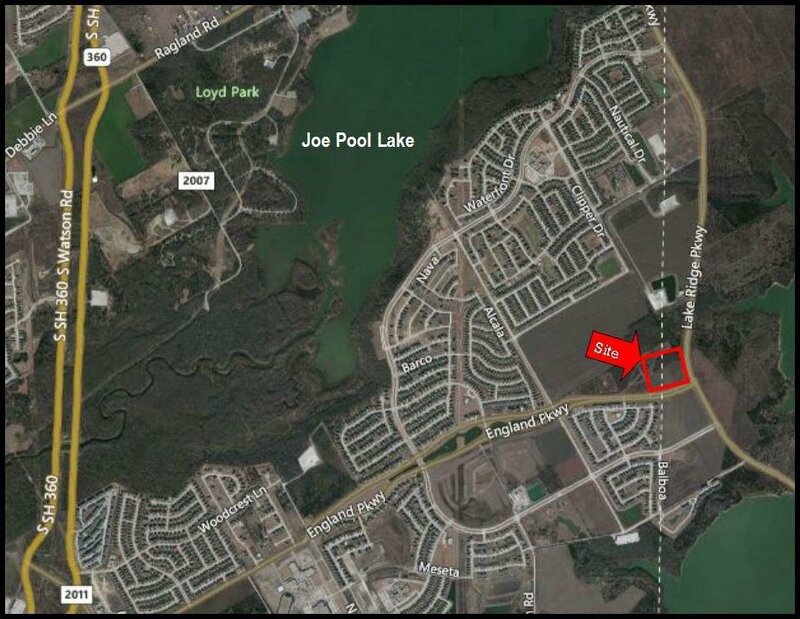 Clean corner commercial tract at the eastern gateway into Mira Lagos area of Grand Prairie. This is the hard corner of the intersection of the only two eventual 6-lane arteries in the peninsula. Traffic light already there and traffic increasing. Level, no unusual easements, almost square, ready for commercial development to support the blossoming residential base. Seller will sell the whole thing or will consider partial sales. Listing courtesy of Burgdorf Realty Group.